Cosme Felippsen, co-guide for the Rolé dos Favelados (Stroll of the Favelados) last weekend in Rocinha, starts his tour by telling the group: “I don’t like the word tourism. For me it is a question of bringing people to the favelas because I’m from a favela and the favelas need to be heard.” Felippsen’s comments set the scene for a very different kind of favela tour: far from the controversial, externally run ‘jeep tours,’ his tour model is one that values the voices of residents, states its purpose as activism, and puts the focus on meaningful dialogue and sharing the strengths and struggles of favelas around Rio de Janeiro. 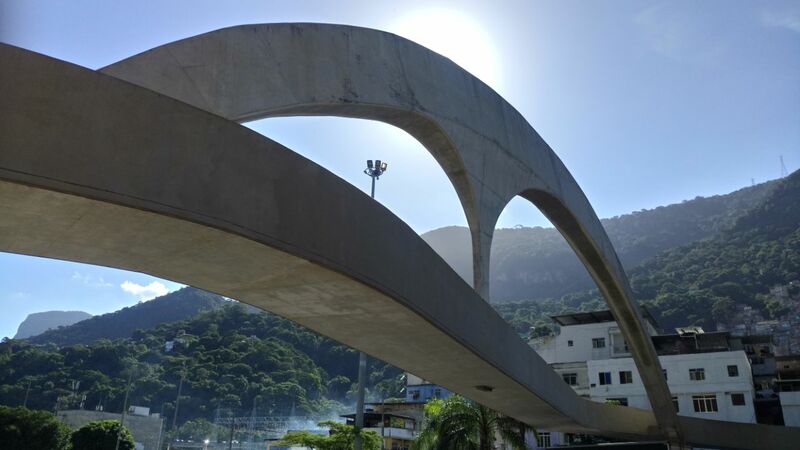 Today’s stroll starts on top of Rocinha’s passarela, or pedestrian overpass that straddles the busy Lagoa-Barra highway where Rio’s mayor recently announced works to paint the façades of Rocinha houses facing the road. This announcement deeply frustrated many residents who want to see that money spent on much-needed basic infrastructure inside the favela itself. This literal whitewashing and the relationship between the City and favela residents are among the topics discussed as the tour group stands on the Oscar Nieymeyer-designed overpass, looking in one direction towards what some consider to be South America’s biggest favela, and in the other towards nearby South Zone neighborhoods that boast some of the most expensive real estate in Brazil. Entering Rocinha, Martins leads the group to Largo do Boiadeiro, a bustling commercial area with deep northeastern influences close to the entrance of Rocinha. For many decades, there was a steady flow of migration to Rio from the historically poor northeast of Brazil, with many migrants building their homes in places such as Rocinha while working to build the city as we know it today. Boiadeiro means ‘cowboy’ and is a throwback to when livestock was sold in the plaza. Now the plaza is a commercial area by day and a music and bar hotspot by night. As Martins explains, Rocinha—with a population of at least 150,000—is divided up into lots of different areas, each with their own distinct personality. From Largo do Boiadeiro, the group proceeds through an area that received some development projects as part of the federal Growth Acceleration Program (PAC) and the noise and hot sun quickly make way for a shaded quiet area full of trees and art. 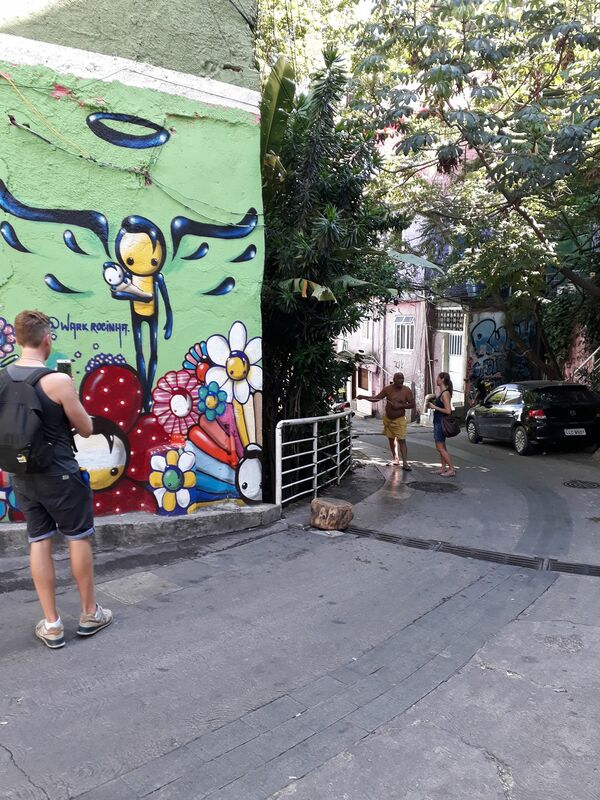 Featured here is artwork by local artist Wark da Rocinha, whose art, including the iconic angels, can be seen throughout Rio as well as around the world. 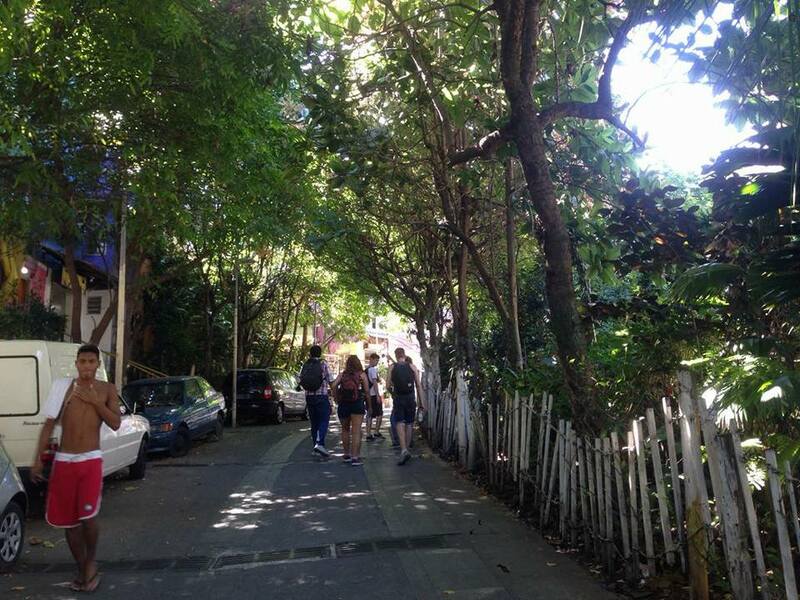 The lush tree-lined streets, Martins explains, are the work of a few neighbors who teamed up to build a low fence to separate the trees from the road, and to keep the gardens watered and garbage-free. 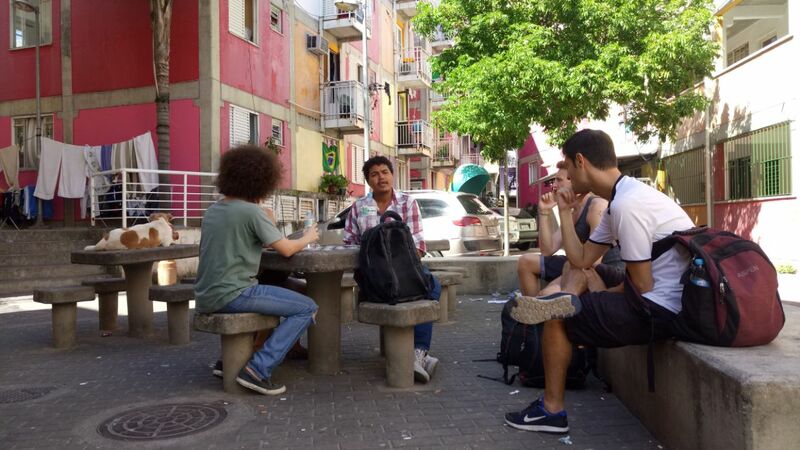 Halfway through the “stroll,” the tour group stops in a plaza to sit around a table to hear about some of the issues facing favela residents today. 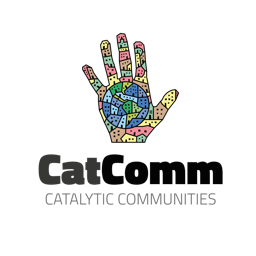 Felippsen and Martins talk about police violence—”there is no such thing as armed peace”—Pacifying Police Units (UPPs), the war on drugs, the lack of basic state services beyond policing, the ongoing threat of evictions, traffickers, the growing evangelical movement, and a lack of quality education for favela residents. 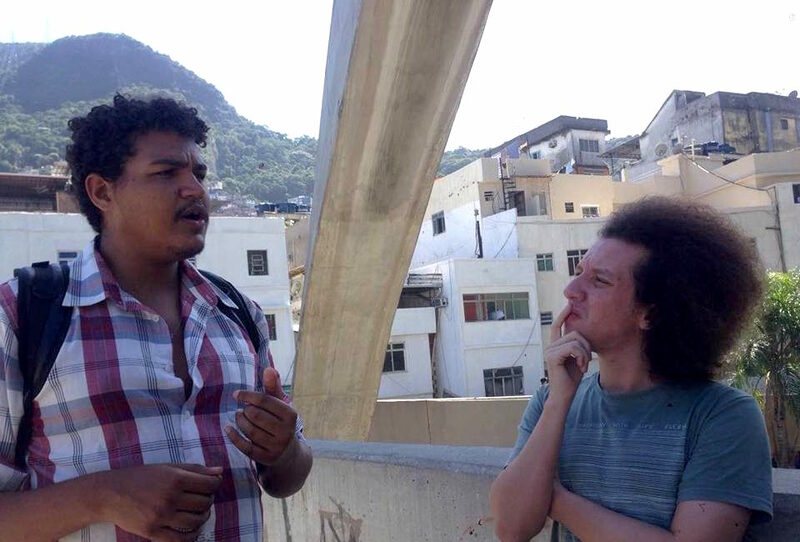 The sometimes diverging and sometimes similar stories and points of view of Felippsen, from Rio’s “oldest favela,” and Martins, from Rio’s “biggest favela,” make for an enlightening discussion which embodies the stated mission of these tours: favela residents must be heard for themselves. Follow Rolé dos Favelados and Martins’ Rocinha by Rocinha tours on Facebook for upcoming events. This article was written by Cheyne Bull, and published on May 8, 2018.
in *Highlight, by International Observers, Favela Culture, Favela Qualities, Favela Tourism, Recommendations to do in Rio, What's a Favela?